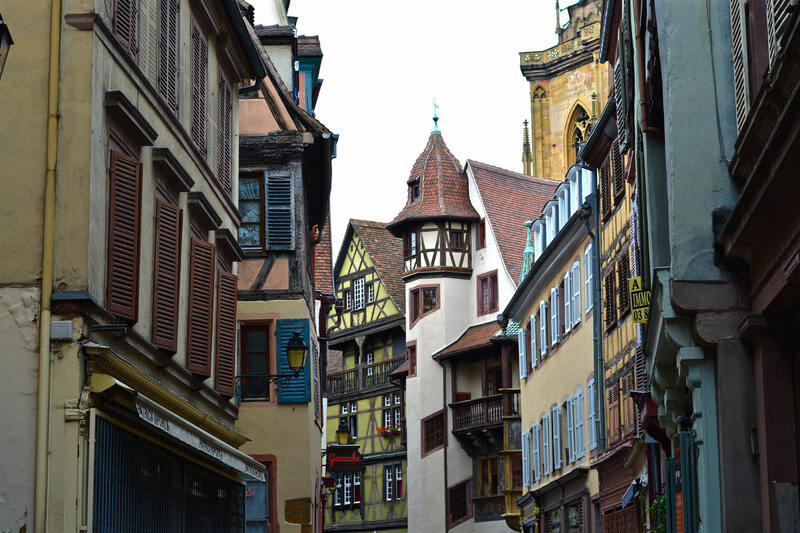 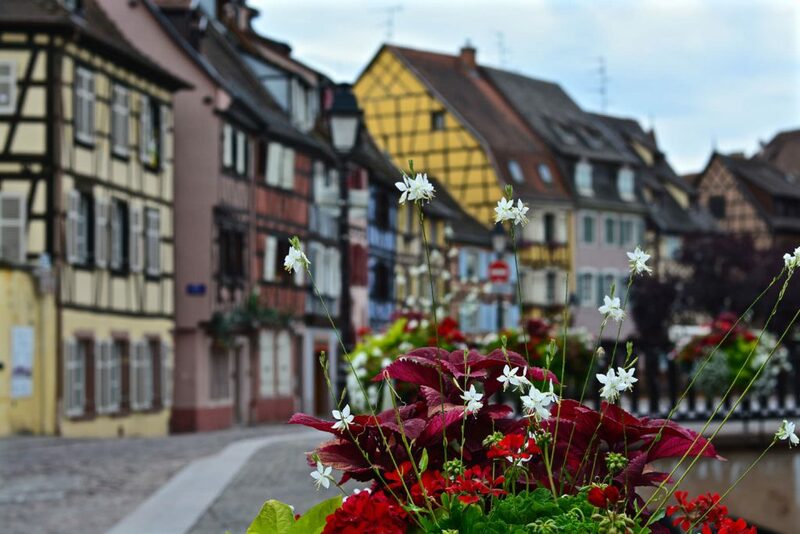 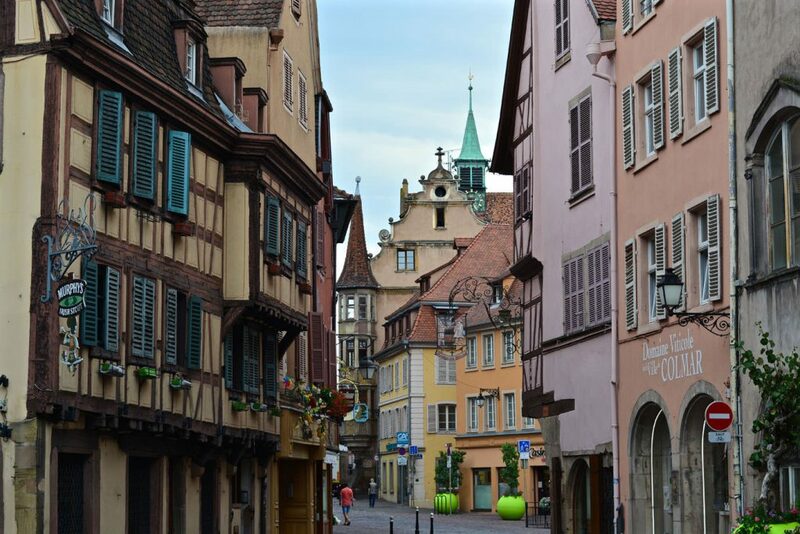 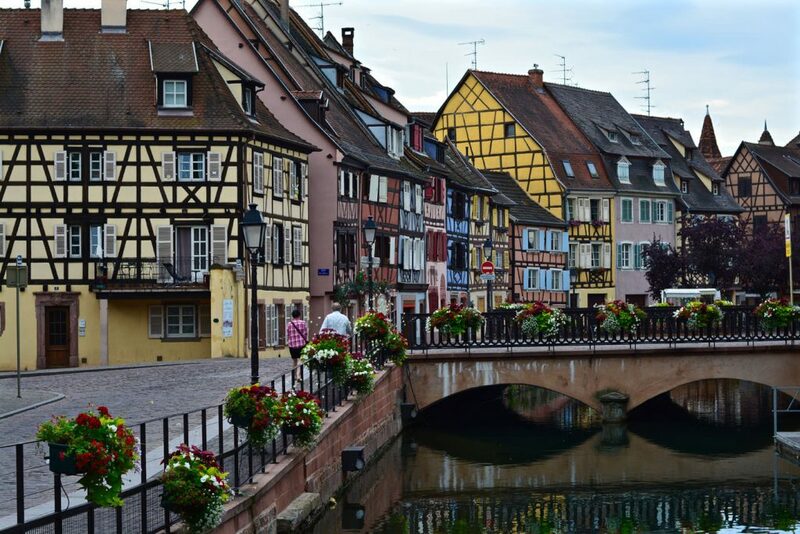 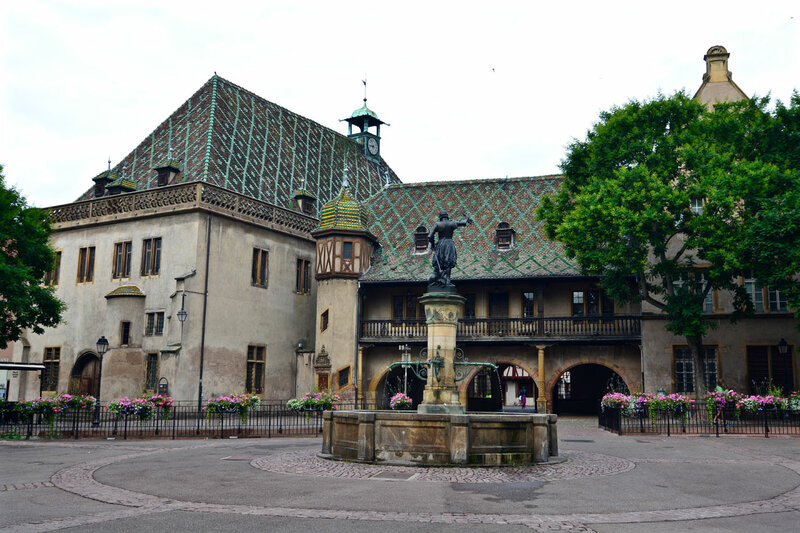 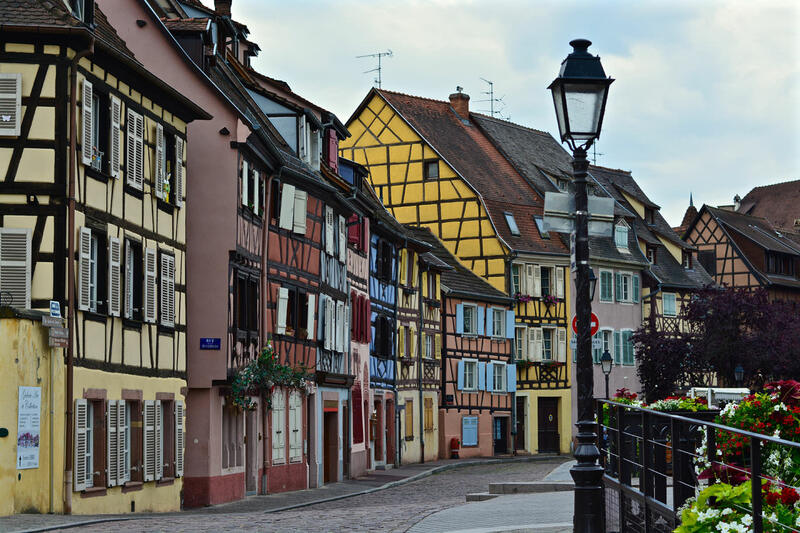 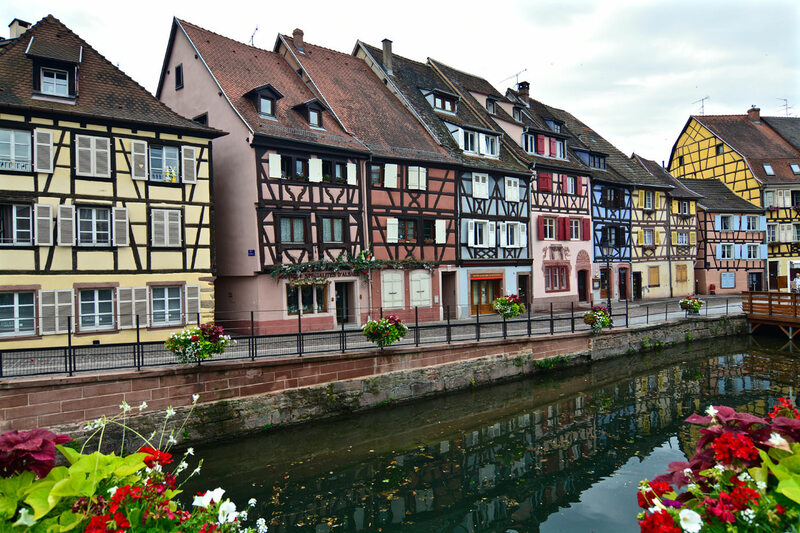 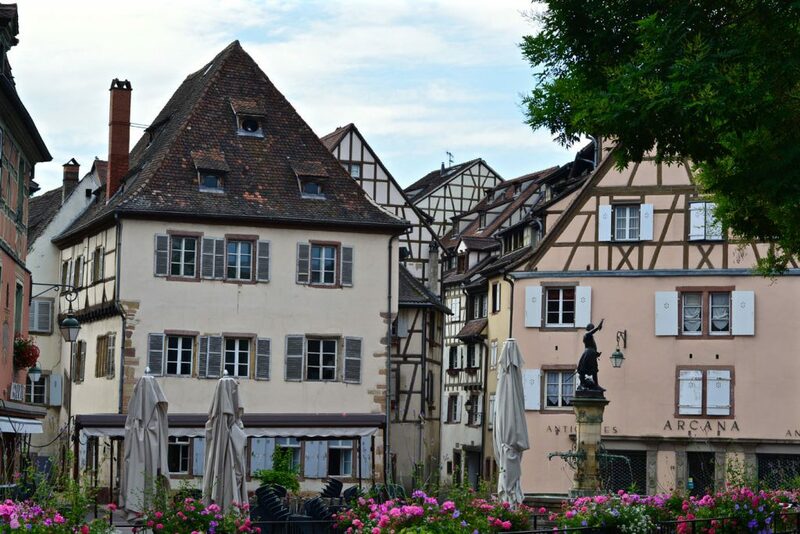 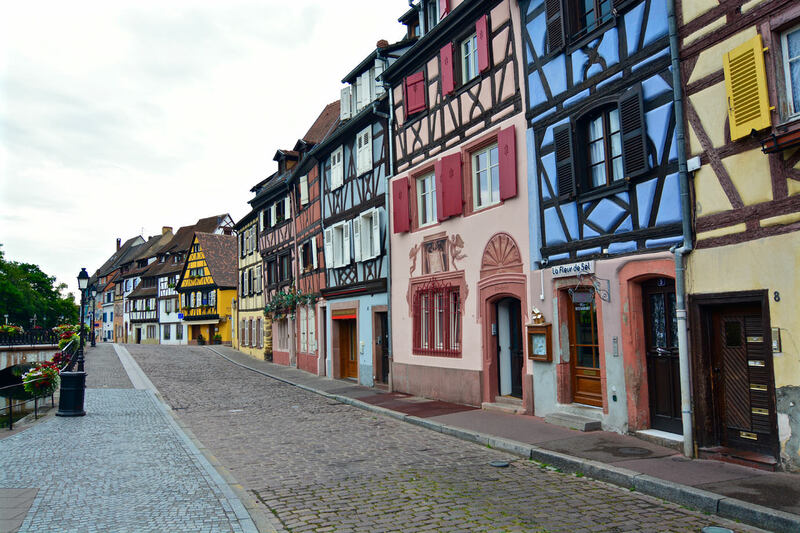 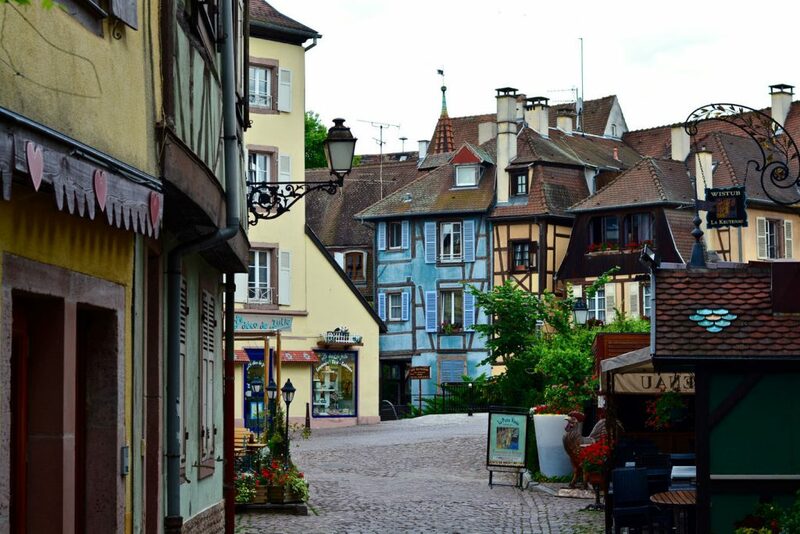 Situated on the Asaltian Wine Route, Colmar is known as the capital of Alsace wines. 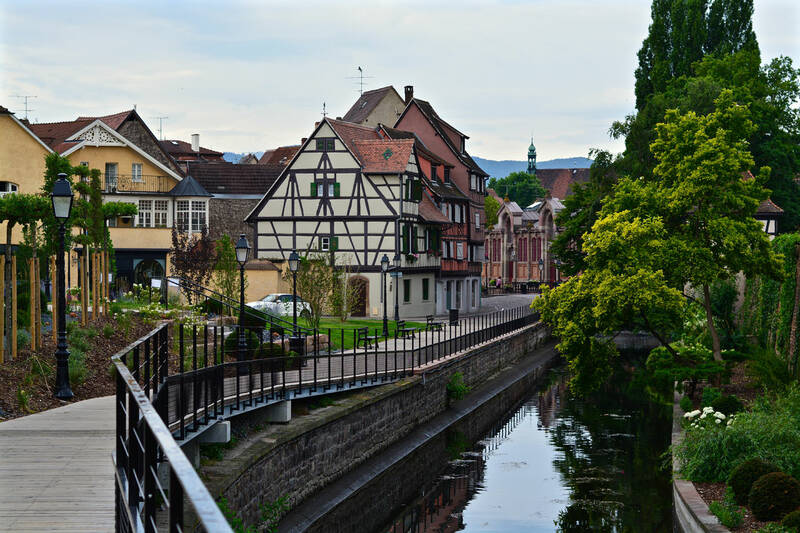 Founded in the 9th century it belonged to Germany two times in the recent past, during 1871 – 1918 and between 1940 and 1945. 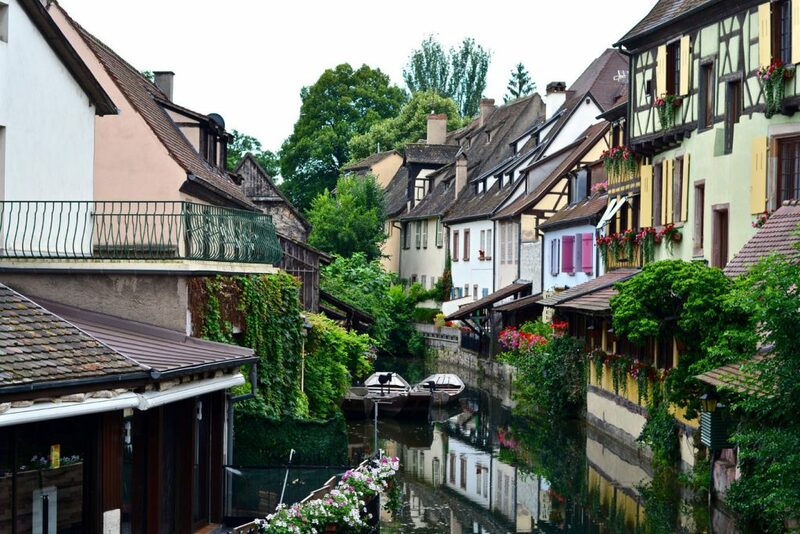 During World War I France took Colmar back from Germany and during World War II Germany took it back from France. 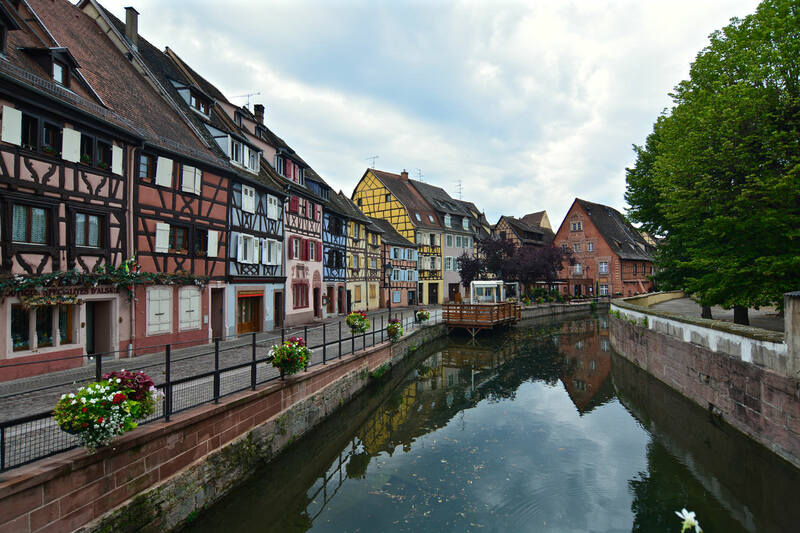 The combination of cobblestone streets next to canals and half-timbered houses make it look like a cute little village, but actually, Colmar is home to over 67.000 people. 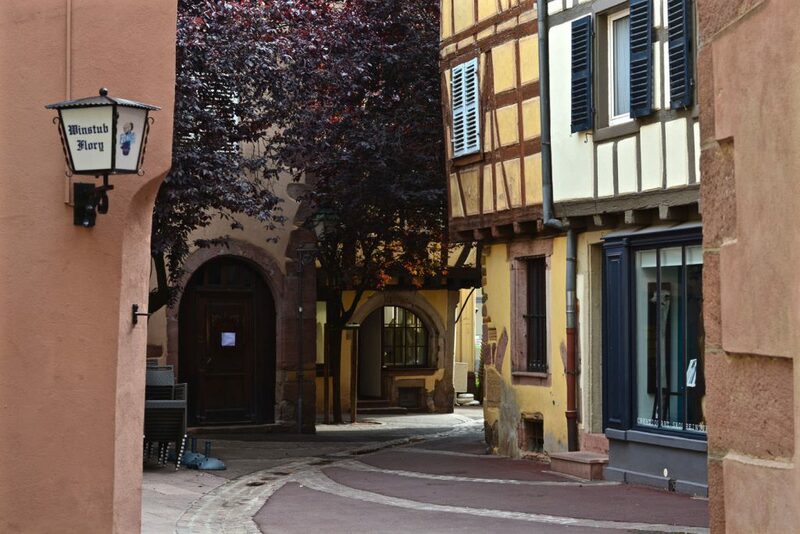 One famous inhabitant of Colmar in the past is a sculptor named Frédéric Auguste Bartholdi, worldwide renown for designing Liberty Enlightening the World, commonly known as the Statue of Liberty.